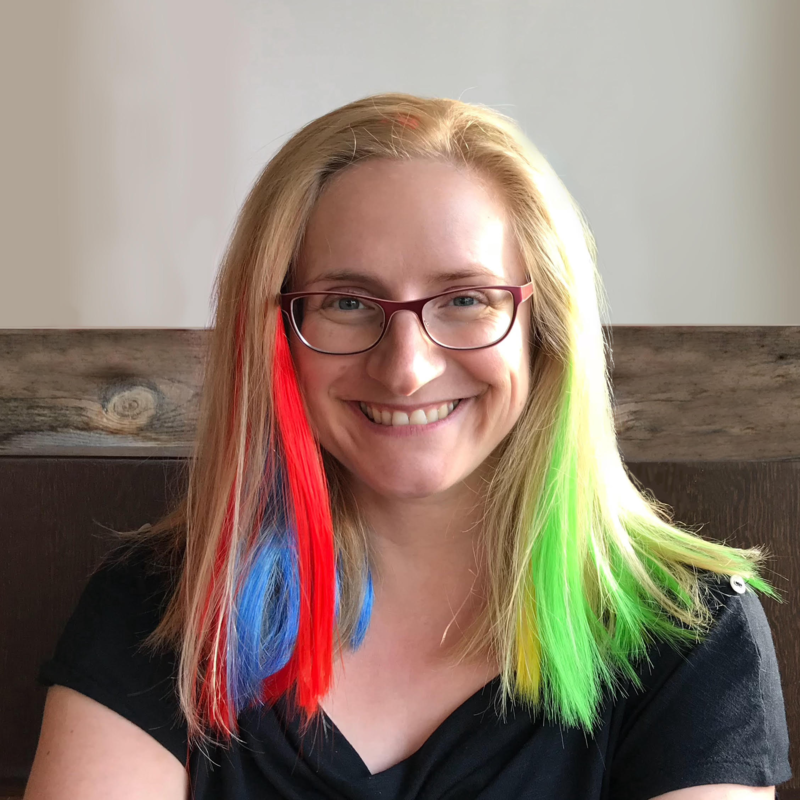 Bridget returns to devopsdays Toronto and briefly chats with local organizer Amy Mansell & speakers Roderick Randolph, Arthur Maltson, and Aaron Aldrich. 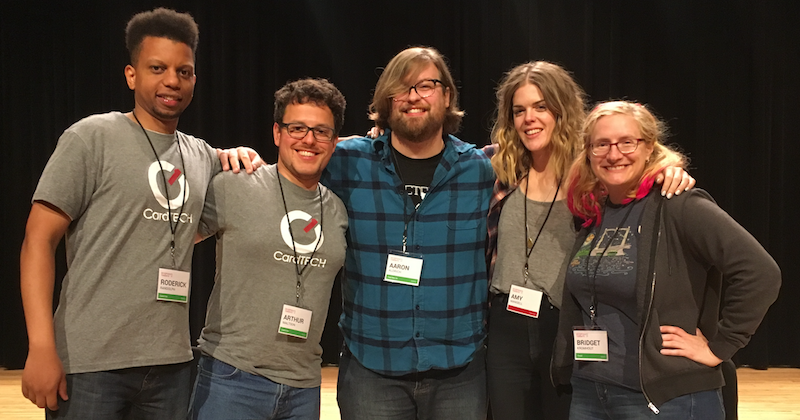 Bridget chats with devopsdays Toronto local organizer Amy Mansell & speakers Roderick Randolph, Arthur Maltson, and Aaron Aldrich. 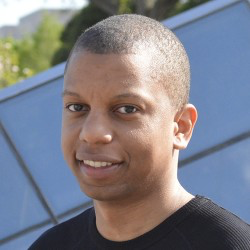 Roderick is a Lead Software Engineer at Capital One where he leads all things DevOps for the Capital One Canada business including building, automating, and migrating infrastructure to the cloud. 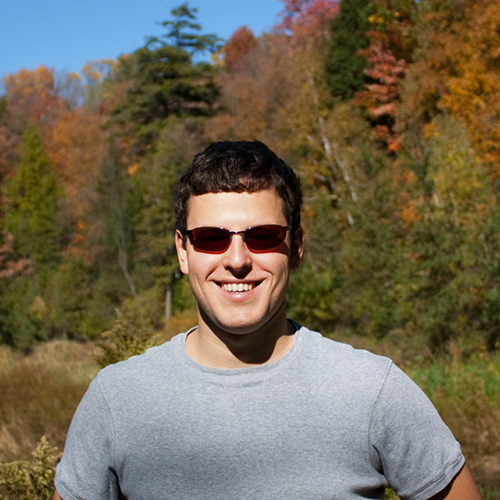 He currently lives in Toronto but is originally from a small town in the State of Virginia. 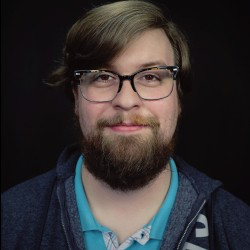 Aaron Aldrich is the Director of Support Services and DevOps Evangelist at Cage Data and a founding organizer of the DevOps CT meetup. Following a career that’s been user-facing and operationally focused has given him an empathetic view of technology’s role in our lives. His writing can occasionally be found on http://cagedata.com/blog if it’s greater than 140 characters or on twitter @crayzeigh if fewer.